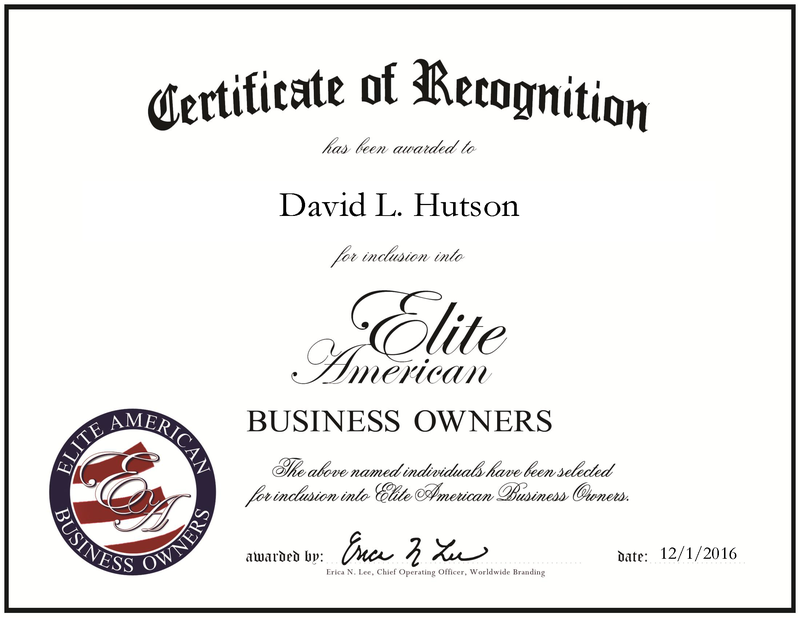 Hendersonville, Tennessee, December 1, 2016, David L. Hutson, Owner of EcoSampler, has been recognized by Elite American Business Owners, for dedication, achievement and leadership in water sampling. 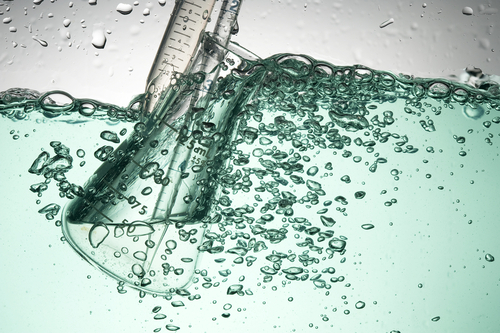 Mr. Hutson has 31 years of professional experience, with three years as the owner of EcoSampler. Throughout his career, he has set himself apart as an expert in stormwater sampling, spill prevention, control and counter measure plans for industrial facilities and military installations. On a daily basis, he manages projects, ensures safety in the field and visits sites to take water samples. EcoSampler is an engineering and environmental consultancy that provides industrial storm water pollution and storm water sampling services. This entry was posted in Environmental and tagged Countermeasure Plans, engineering, Environmental Consultancy, Spill Prevention, Stormwater Sampling, Water Sampling. Bookmark the permalink.